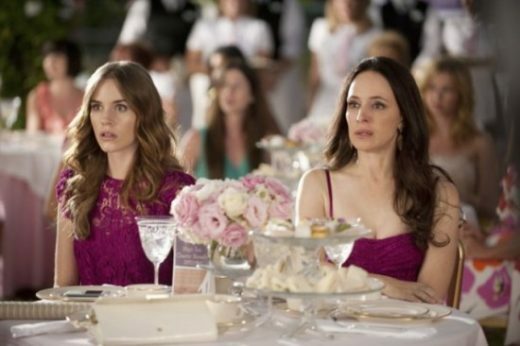 Revenge and My Kitchen Rules draw huge audiences, but TEN fell behind ABC on Monday. 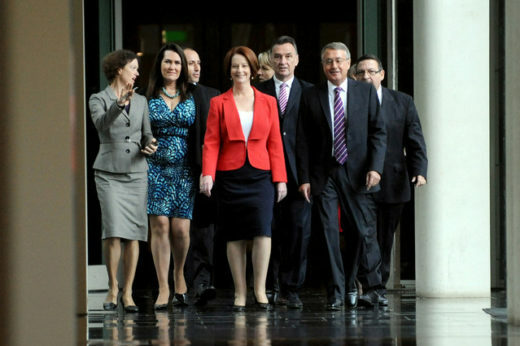 Updated: Seven edged ahead of Nine in the Live coverage of the Labor Leadership vote, and the network takes another nightly win. At 2m viewers, Revenge is sweet for Seven. 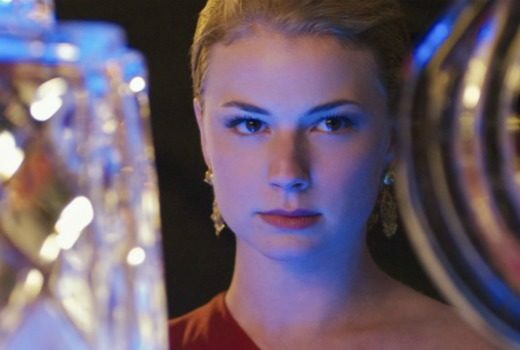 Revenge premieres to huge numbers, outstripping Alcatraz and pushing TEN into fourth. 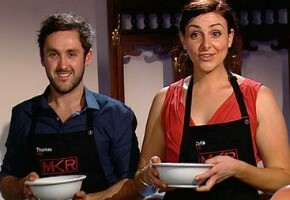 Monday’s three-way tussle between Reality shows saw My Kitchen Rules in front of the two weight-loss shows. Always colourful Seven CEO David Leckie doesn’t disappoint before Seven stars, advertisers and media at a launch in Melbourne. Updated: Jane Turner and Gina Riley, Working Dog and yet another new Australian drama are just some of the highlights revealed by Seven for 2012.